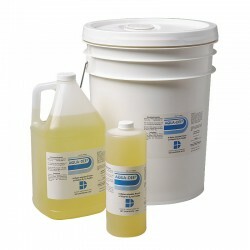 We offer a variety of water dispersible vitamin, mineral and electrolyte products for poultry and livestock. 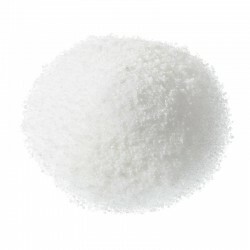 Due to the excellent bio availability of water solubles, the nutrients can be absorbed easily and immediately. During periods of stress, water dispersibles can be a very valuable tool that will allow you to maintain performance and profitability.